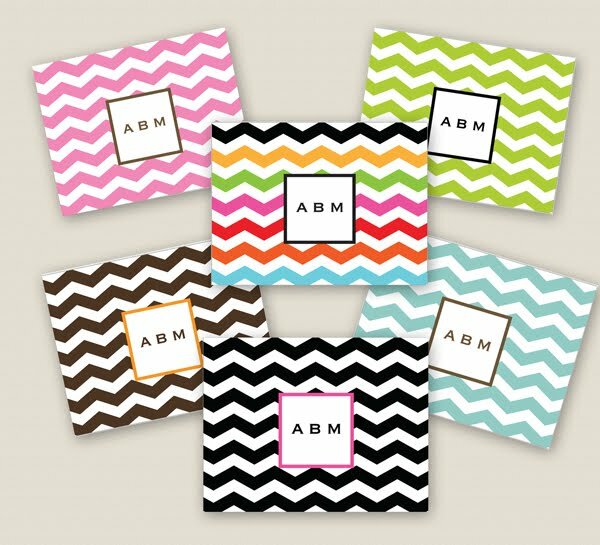 Check out these trendy-patterned notecards for Twist Paper! Available in 6 color ways, there are plenty of options for any personality! Click here to place an order!